Do you love hot and crispy hash browns like I do? 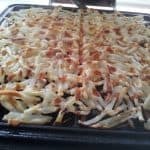 Ok, here’s the easiest recipe you’ll ever find for near perfect, fat-free, Waffle Iron Hash Browns. Seriously! You gotta try this! 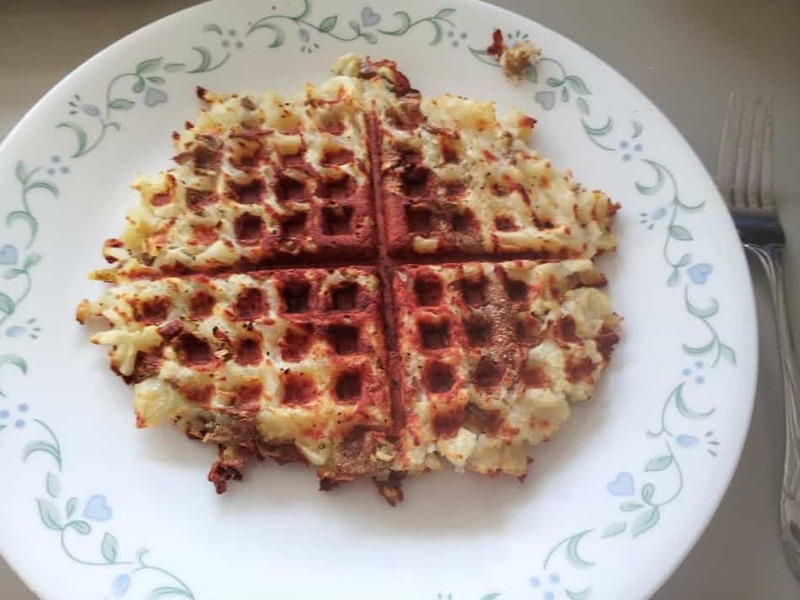 There’s only one small catch – yeah you’re going to need a waffle iron. It turns out these little babies not only make awesome waffles, they cook up some pretty mean hash browns too. If you already have one, and never thought of using it for anything except waffles…..well prepare yourself for a very nice surprise! 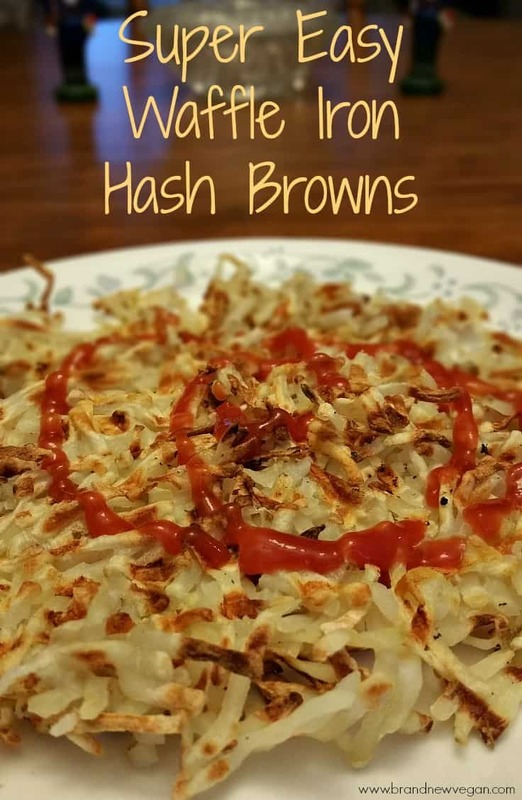 Ok, here's the easiest recipe you'll ever find for near perfect, fat-free, waffle iron hash browns. Seriously! You gotta try this! Pretty easy huh? I told you! And yummy! Oh my gosh. Now I know some of you are going to ask what kind of Hash Browns to buy. Seriously I’m not sure it matters much. I personally buy Mrs Dell’s at Wal-Mart. They’re pretty cheap and they don’t seem to have all the ‘extra’ ingredients (preservatives) like those other name brands. Second, you’re going to ask me about sticking or using oil. As a McDougaller , I avoid it. I mean if you think about it, potatoes are probably one of America’s favorite vegetable. But it seems only if they’re deep fried in huge vats of oil. And…..potatoes have taken a bad rap for causing everything from obesity to diabetes. But it’s not the spuds folks – it’s all that fat we fry it in. Potatoes are healthy! (if you avoid all the grease) And that includes baked potatoes too. What do we normally top our potatoes with? Butter, Sour Cream, Bacon, Cheese…… fat, fat, and more fat. Like the good Dr. Esselstyn says “NO OIL”. Just stick to the plain potatoes and you’ll be much better off. If you heat the iron up good and hot before you add the potatoes, you shouldn’t have a sticking problem. I also wait at LEAST 15 minutes or so before I open the lid to check on them. Lastly, you may ask if you could add any extras to the mix, like chopped onions, bell peppers, mushrooms, whatever. Hey, it’s your waffle iron, and it sounds yummy to me. Give it a go and let me know how it turns out! 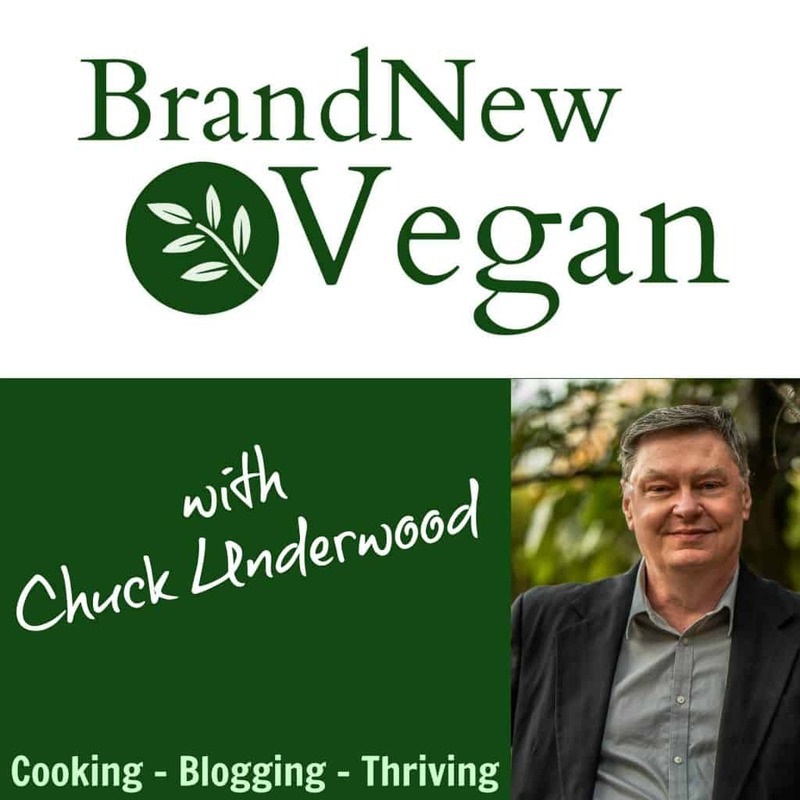 Make sure to leave me a comment – I might try it! You can also smash a left-over baked potato in one too….. makes awesome potato pancakes….or er..waffles! Did you thaw the hash browns before you put them in the waffle iron? No – frozen is fine. Just spread them out evenly. I need a waffle iron so badly, I have so many amazing ideas!!! I would start with one large potato per person, however many cups that equals as I can easily eat 1 large baked potato myself. Can this work with a Panini Press? I don’t know why not? Let me know how it turns out! If grating raw potatoes, must you rinse in water before cooking? Yes, to remove as much starch as possible. Otherwise, they become ‘gummy’.